XING allows to message members; you need to have a premium account for messaging non-connections. This messaging ability is a clear advantage for a recruiter in Germany since reaching out to “passive candidates” has legal limitations there. (I am no specialist to explain further – check the appropriate sources if you need to know the details – but these restrictions do exist). 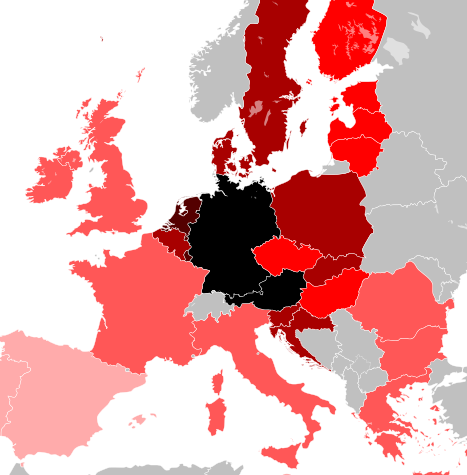 If your searches are targeting the DACH population, XING is a must-go-to. Let’s look at XING X-Raying. Here’s what a public profile looks like (note that you will see the profiles in German or English depending on where you are searching from). Clearly, you can X-Ray for a name and a job title. Of course, can be combined with the job title search and keyword search. Myth #2. You can search for locations in XING X-Ray. That is not true. Public profiles have the locations hidden. You will get some results by including a location name in X-Raying, but the results will miss many members at that location. The results will also list some members that have the location name on their profiles for some other reason than living there. Signing up for XING is free. It’s best to view the search results while you are logged-in. This covers the basics for X-Raying XING. 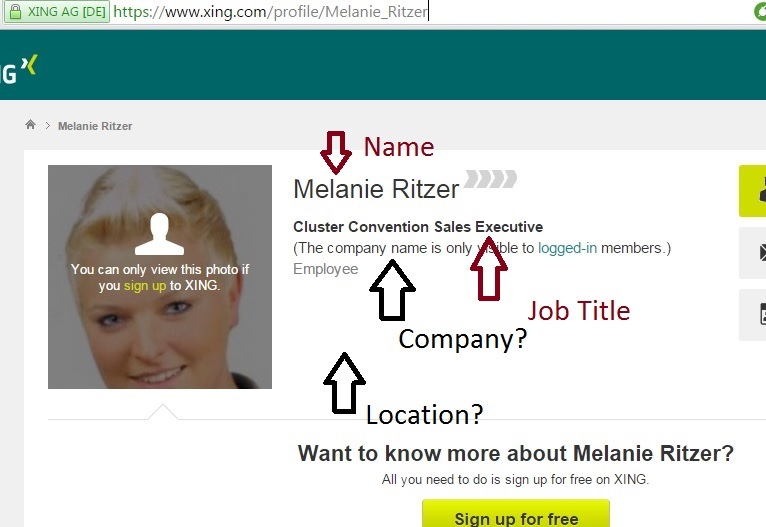 Like LinkedIn, XING can be X-Rayed and can be searched using the provided member search functionality. Just like LinkedIn, XING restricts some advanced search filters and, most importantly, the number of fully visible search results from a basic viewer. 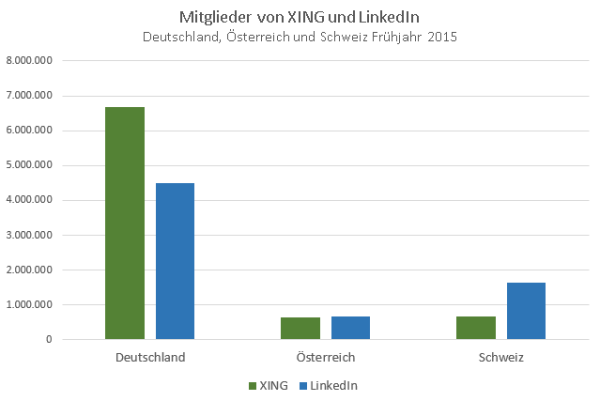 But, unlike LinkedIn, XING charges under $10 per month to lift these limitations. If you must remain a free user, X-Ray is helpful. Otherwise, searching XING from a premium account may be less fun, but would probably be more productive than X-Raying. debuting this Wednesday April 29th, 2015, and learn about searching and X-Raying in ALL major social networks worldwide. As always, the webinar comes with one month of support on all “Sourcing Internationally” questions. Please hurry, the seating is limited.